Mark Lester, Finance Committee, Senior Vice President, Government & Institutional Banking Group, Wells Fargo Bank, N.A. Claire M. Williams, Secretary, Executive Committee, Development Committee, Conservation Cup Co-Chair, Nominations & Governance Committee, Executive Vice President, KDM Engineering. 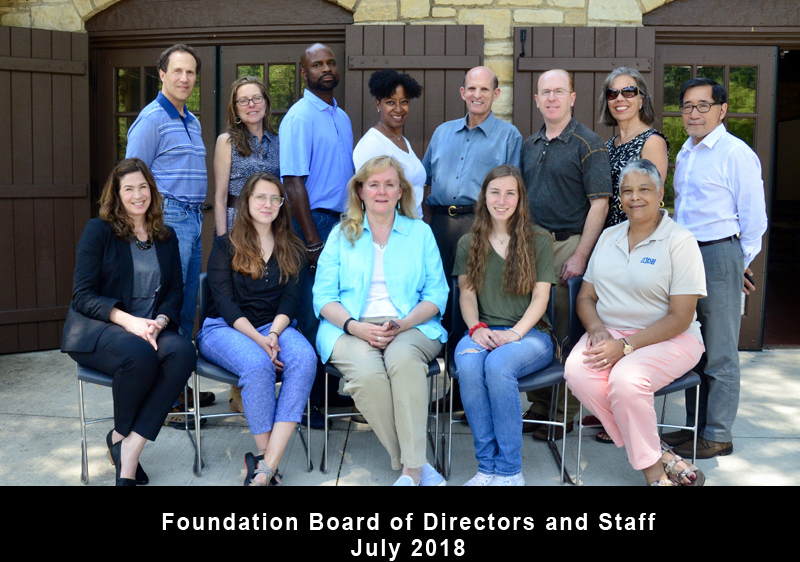 Cohn is serving his second term as Forest Preserve Foundation Executive Committee chairman. 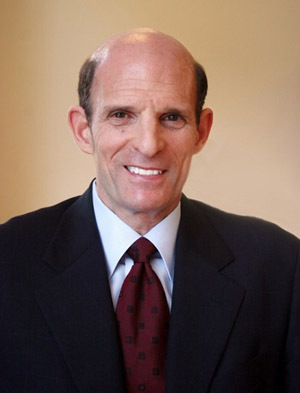 An attorney, Cohn has been involved with the Foundation since its inception. In 2006, Albert Pritchett, former chief administrative officer for the Cook County Board, called on Cohn’s legal expertise to help to set up the Foundation. Eventually Cohn was asked to serve on the board. A graduate of the University of Chicago School of Law, Cohn has extensive experience in private practice and as corporate general counsel. A Winnetka resident, avid exerciser and reader, Cohn and his wife are the parents of four sons.